Discounted rates for Spa Days & the Golf Course. The highlight of the Jump season with an atmosphere that will make the hairs on the back of your neck stand up. 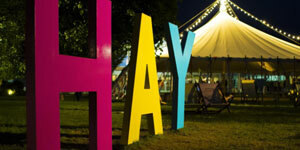 Hay Festival Wales bringing writers and readers together to share stories and ideas in events that inspire, examine and entertain. As well as their world famous Blues and Folk festivals, Upton hosts a fantastic annual Jazz Festival. 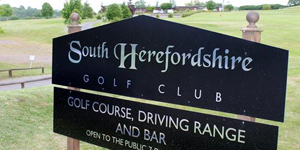 Dymock Grange golf club is a wonderful 9 hole par 36 course, located in the beautiful daffodil rich countryside on the Gloucestershire/Herefordshire border. 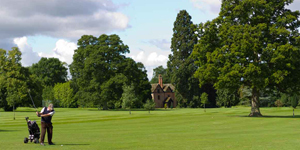 We offer year-round play on a well manicured course in a fantastic arboretum setting. 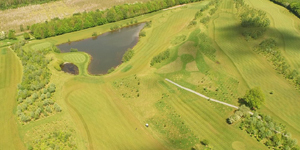 Alexander Park boasts one of the best driving ranges in the country. 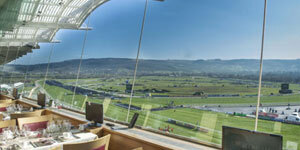 Its 12 bay elevated position gives beautiful unobstructed views all the way out to 300 yards. Don’t think that daylight hours are a limiting factor either as the range is fully floodlit, meaning that you can perfect your drives well into the darkness.